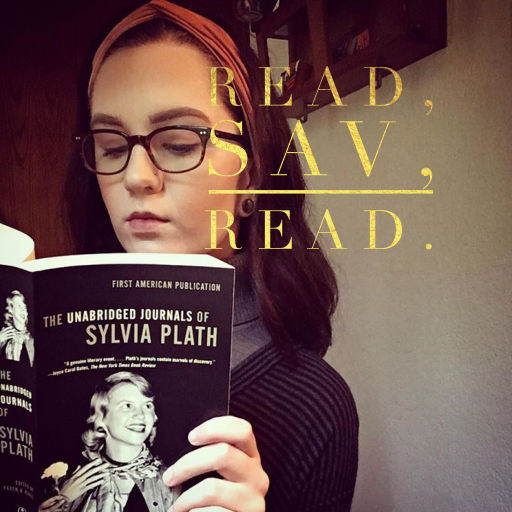 Request a Book Review – Read, Sav, Read. To request a book review from the Read, Sav, Read book review team, email a .pdf or eBook download link to readsavread@gmail.com. Include “Book Review Request” in your email’s subject line. If you have a website, link to a book trailer, or any other resources, feel free to share those, as well. We look forward to considering your book for review.